For general and abrasive building products, concrete paviors and concrete roof tiles. 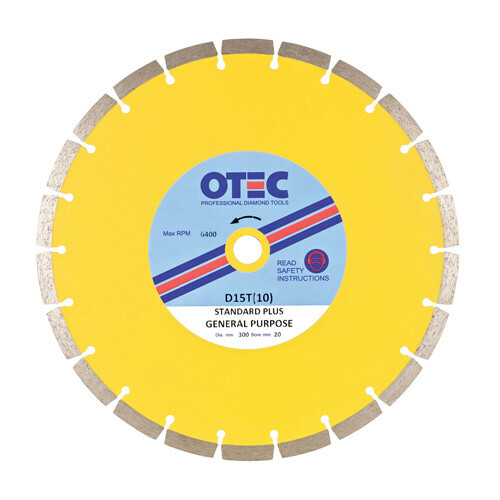 This best selling multipurpose blade represents significant value for money without compromising on performance or safety. Suitable for general and abrasive building products, concrete paviors and concrete roof tiles.